Dutch telecoms firm Altice has announced the acquisition of online video ad marketplace Teads in a €285m ($308m) deal. Set up in 2011, Teads is credited with inventing outstream video advertising. 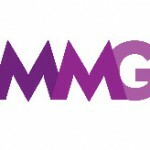 It claims to offer an audience of over 1.2 billion unique visitors, including 720 million on mobile. In 2016, Teads’ annual gross revenue reached an estimated €187.7m ($203m), up 44% year-on-year. In a statement, Altice said the deal is expected to provide “immediate commercial and financial benefits” to its international advertising business – worth more than €700m ($757m) annually – In particular through the access to Teads’ first-party data in the US and France. 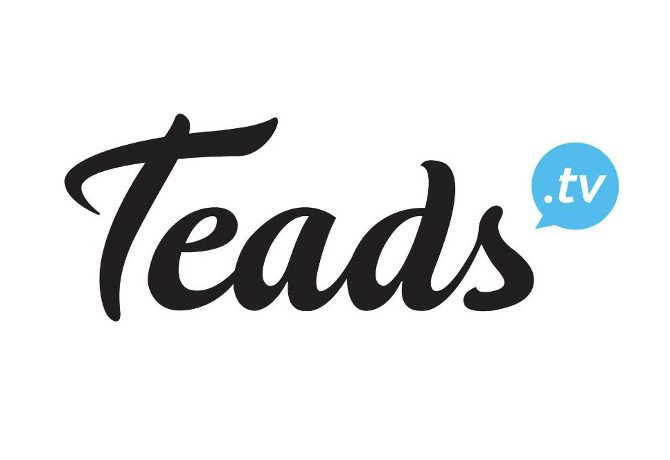 Teads senior management, including founder Pierre Chappaz and chief executive Bertrand Quesada, will remain with the business following the acquisition, which is expected to close in mid-2017. Altice chief executive Michel Combes said: “Convergence of telecoms, content, and advertising is at the core of our business. There is significant incremental value to be generated from our assets. Chappaz added: “We are excited to start this new phase of Teads and become part of the internationally renowned Altice team. Since our inception we have strived to offer our clients with superior advertising solutions based on measurable performance and technological innovation. Earlier this year, Teads recruited Mars Chocolate’s global media director Marc Zander to the role of global vice president of client partnerships.